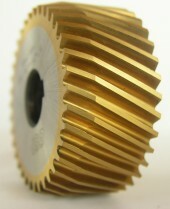 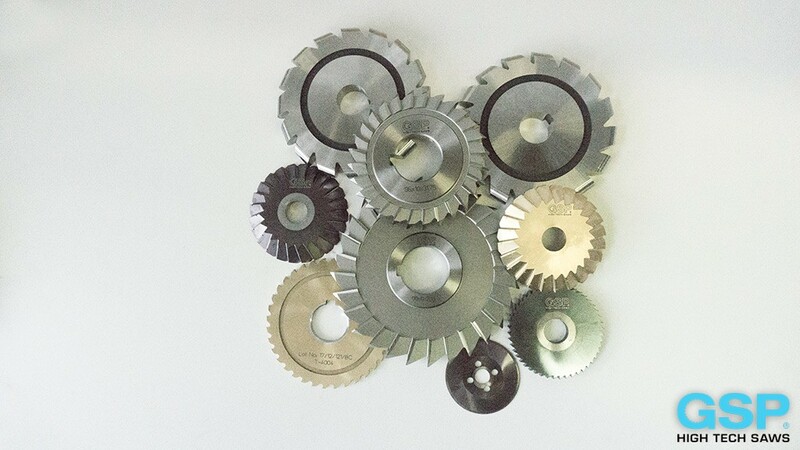 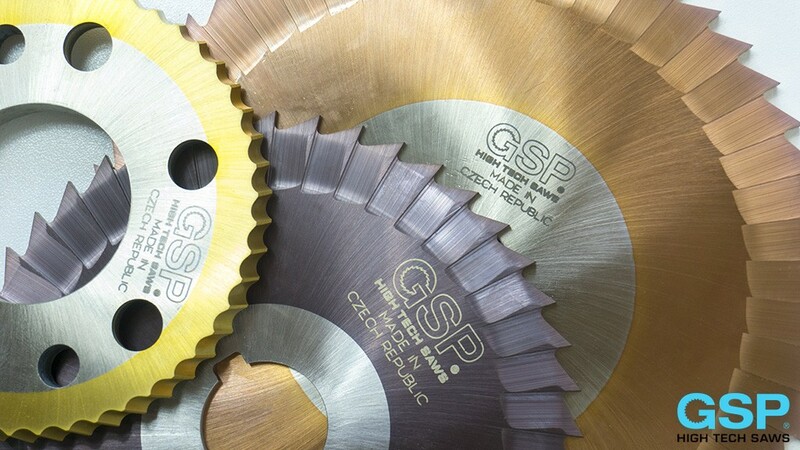 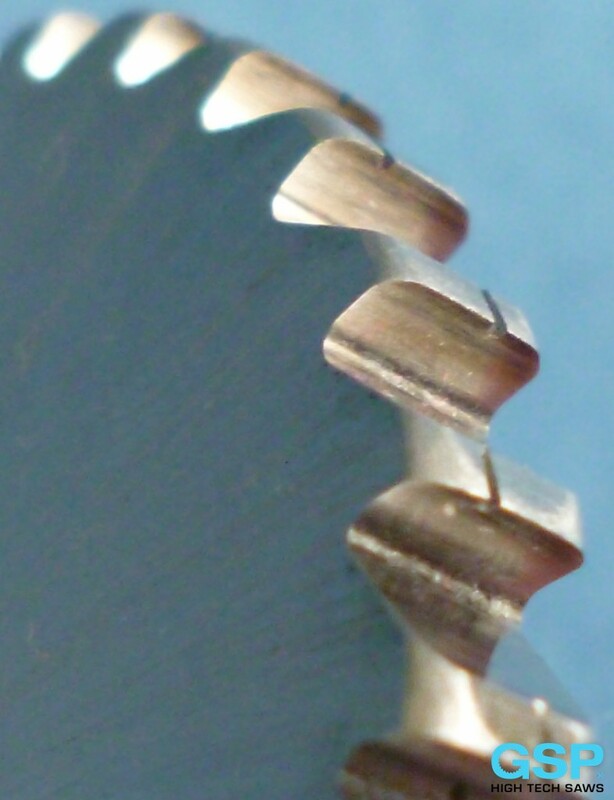 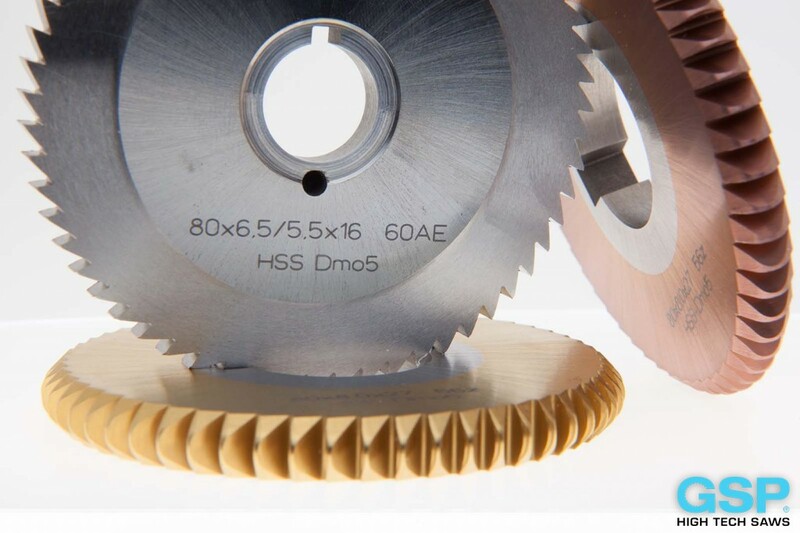 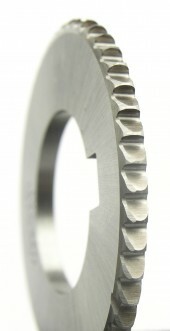 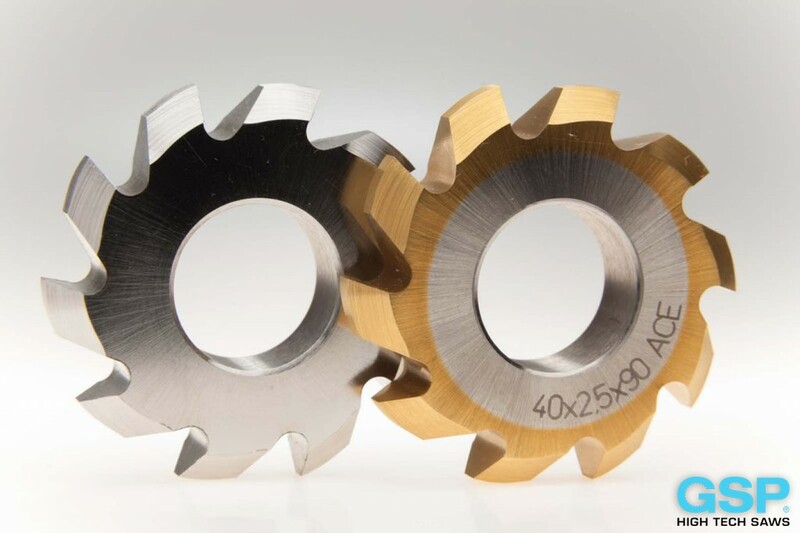 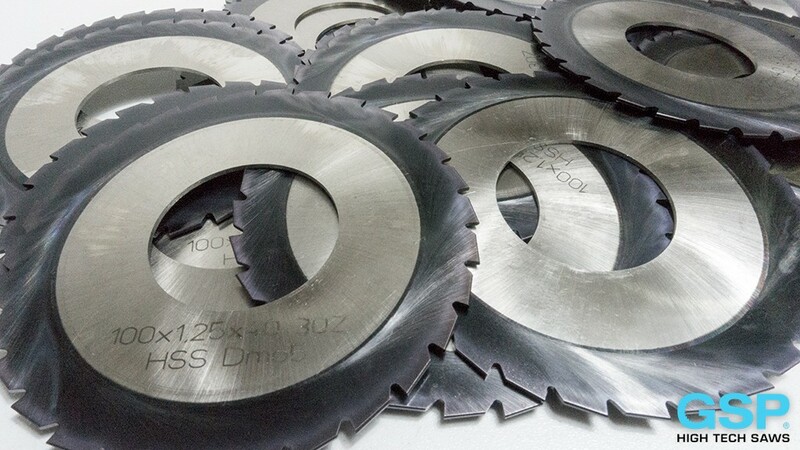 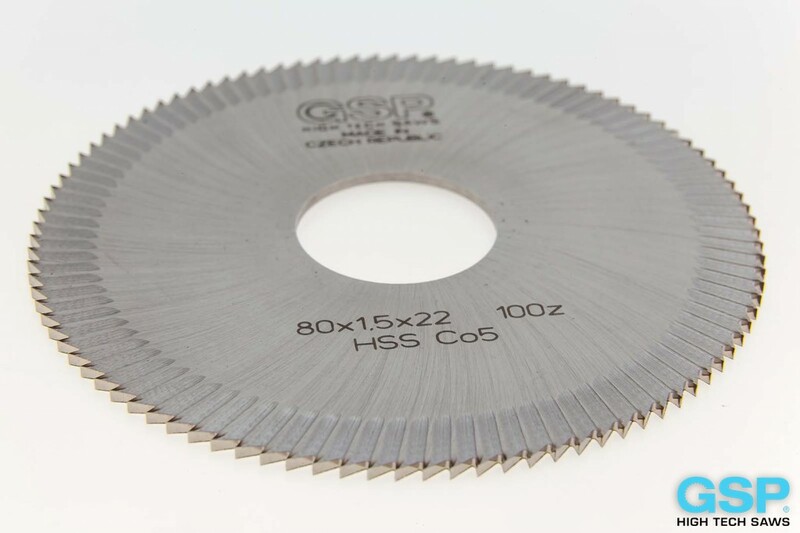 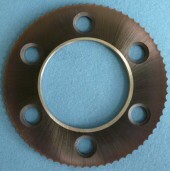 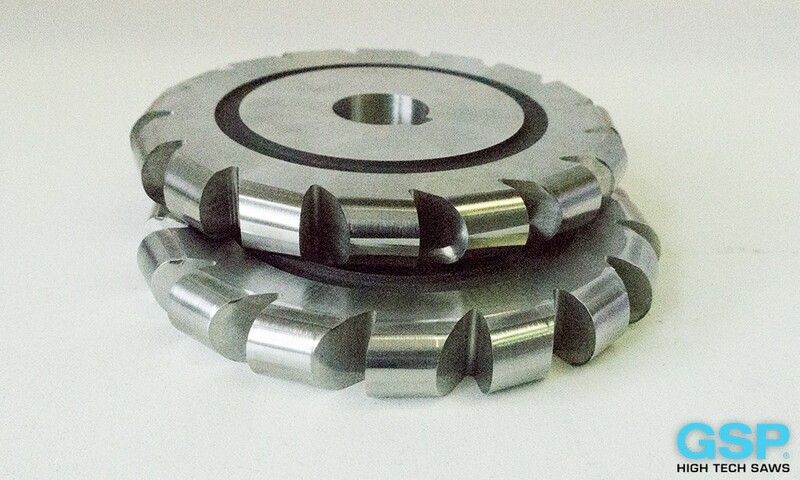 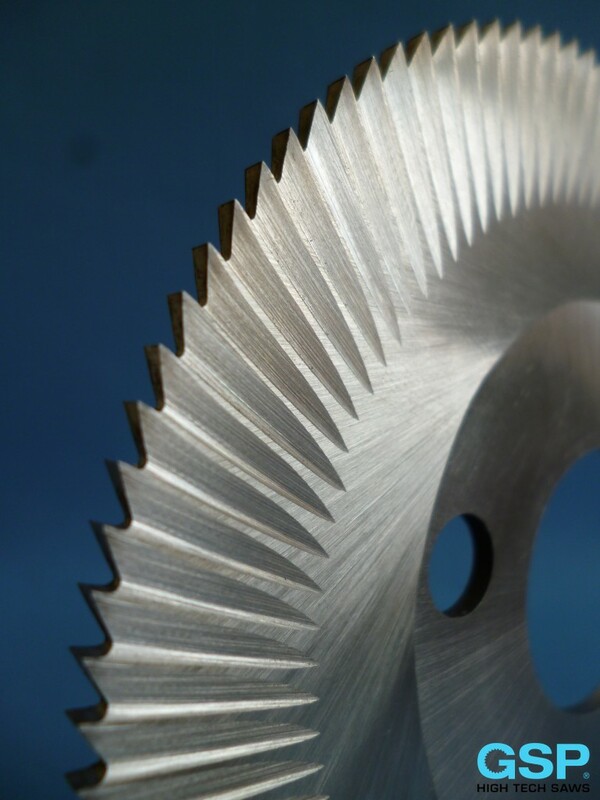 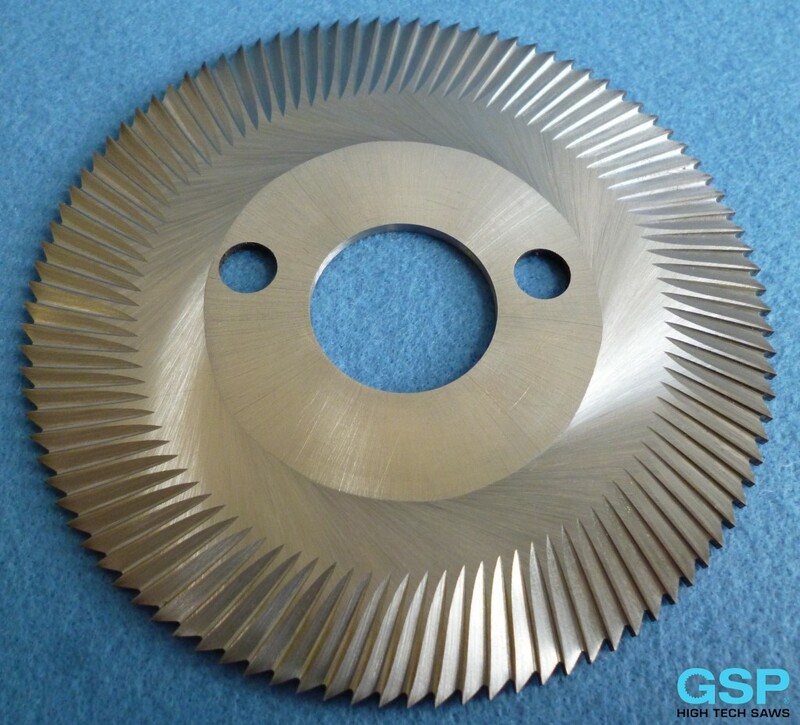 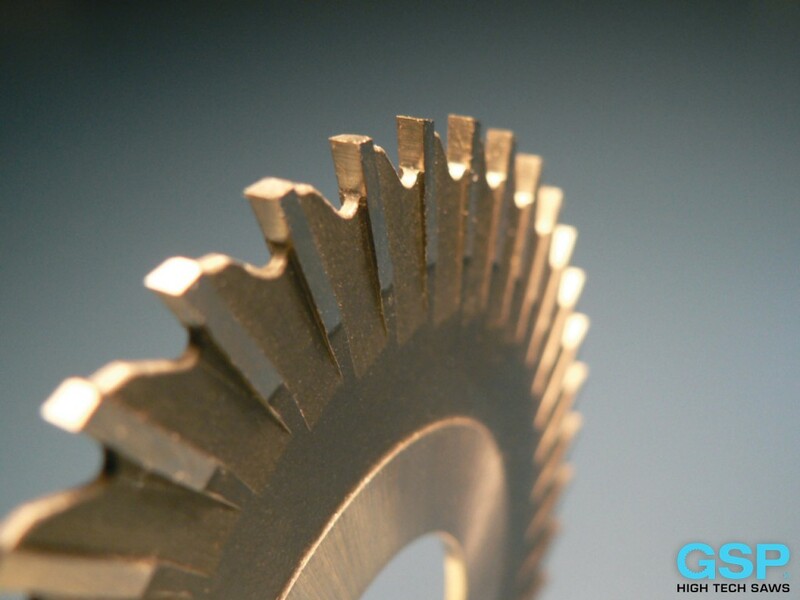 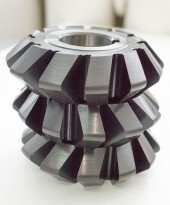 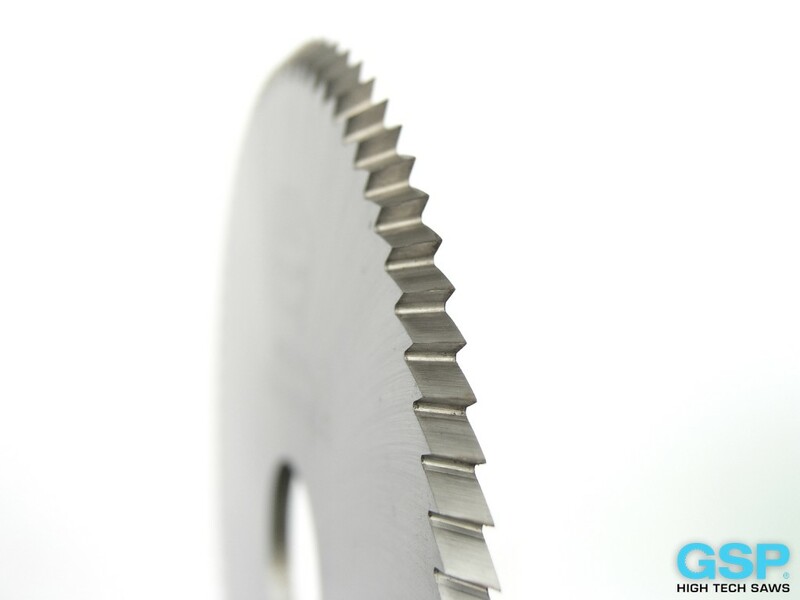 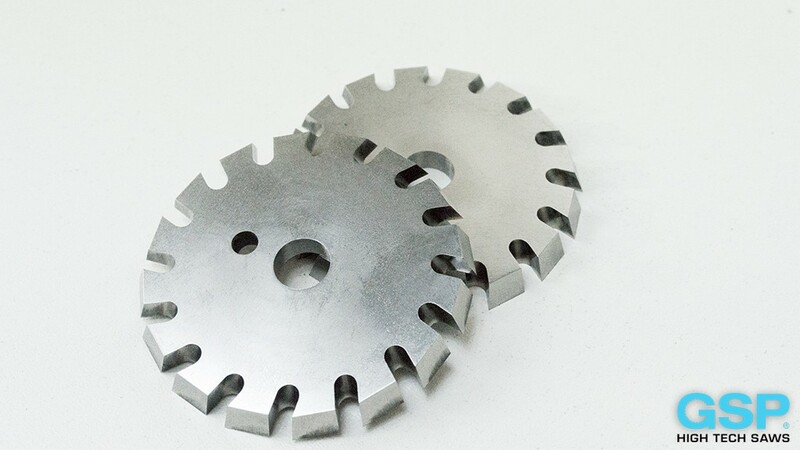 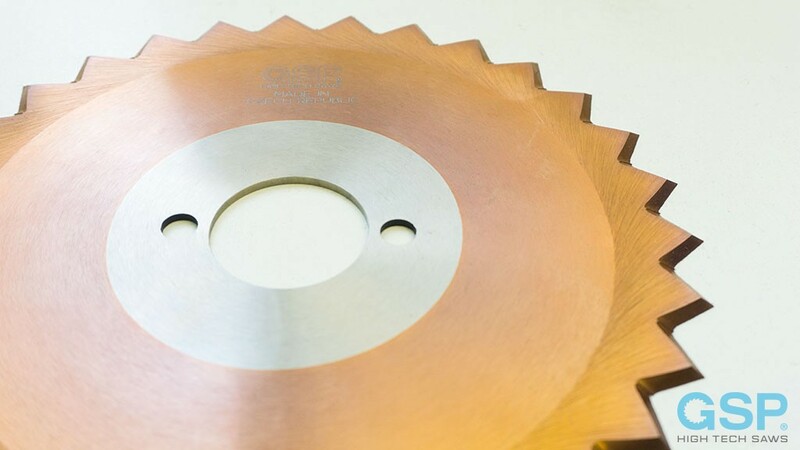 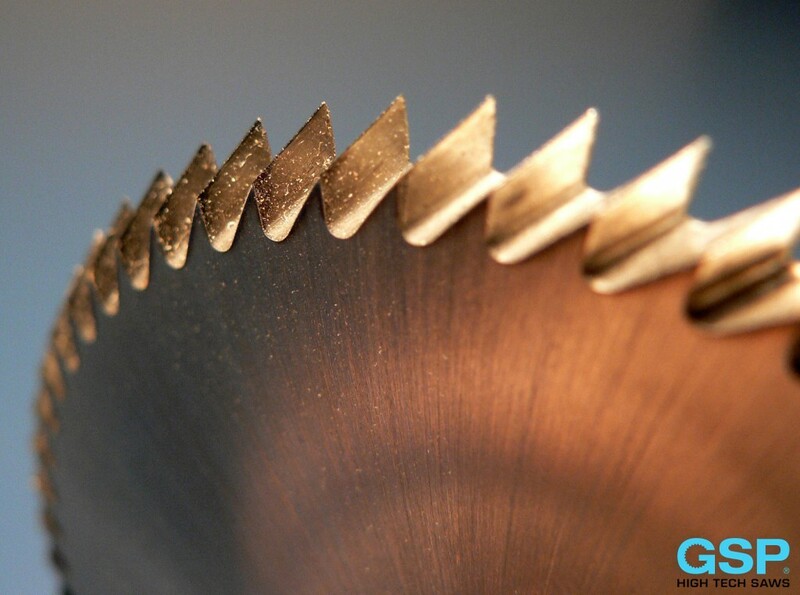 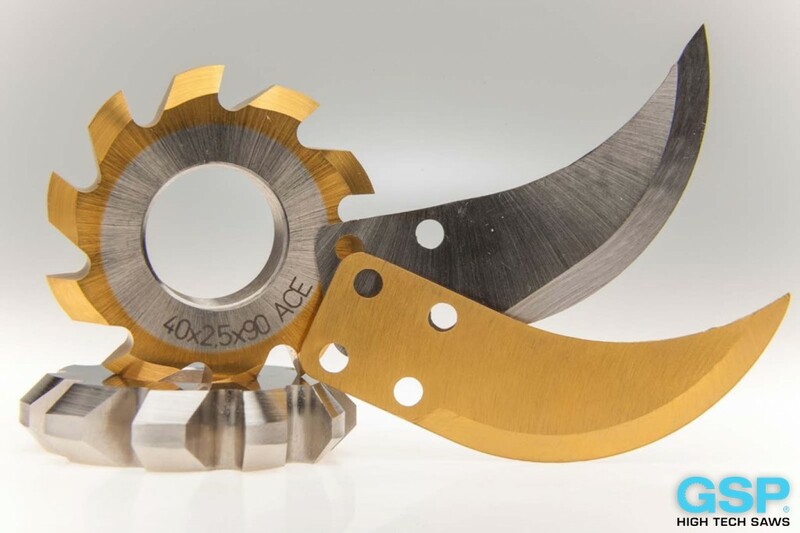 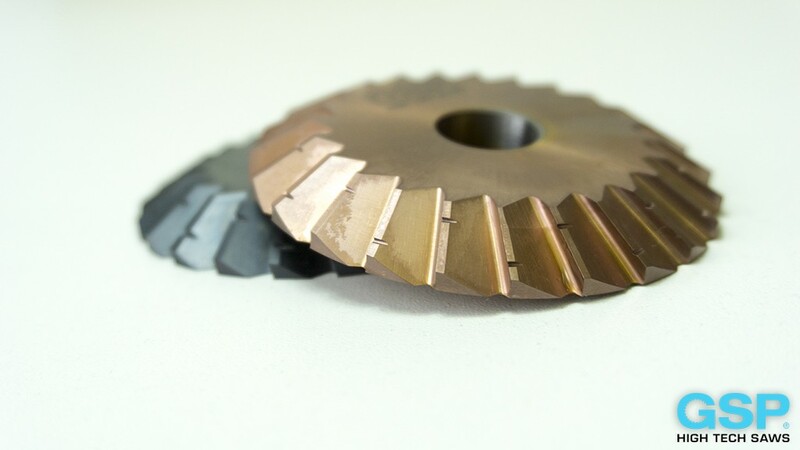 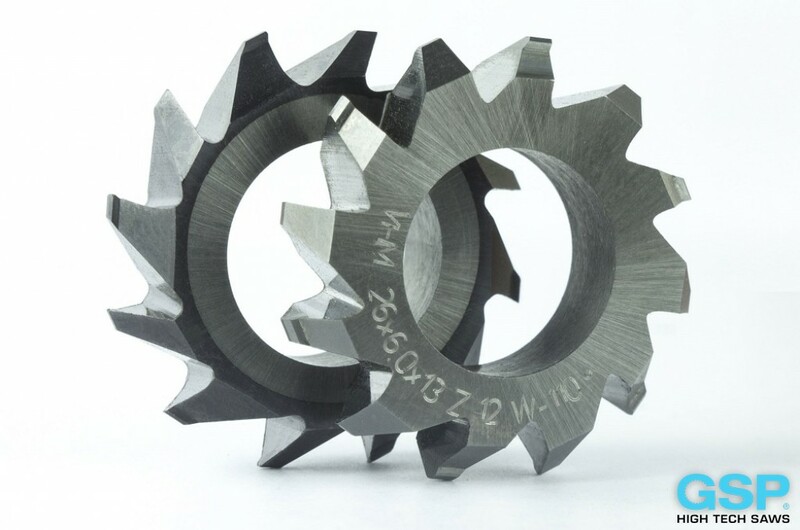 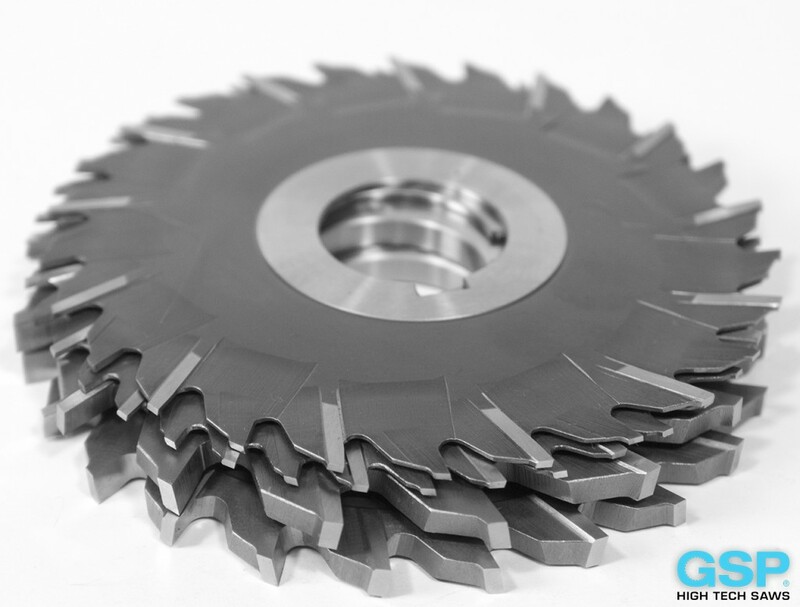 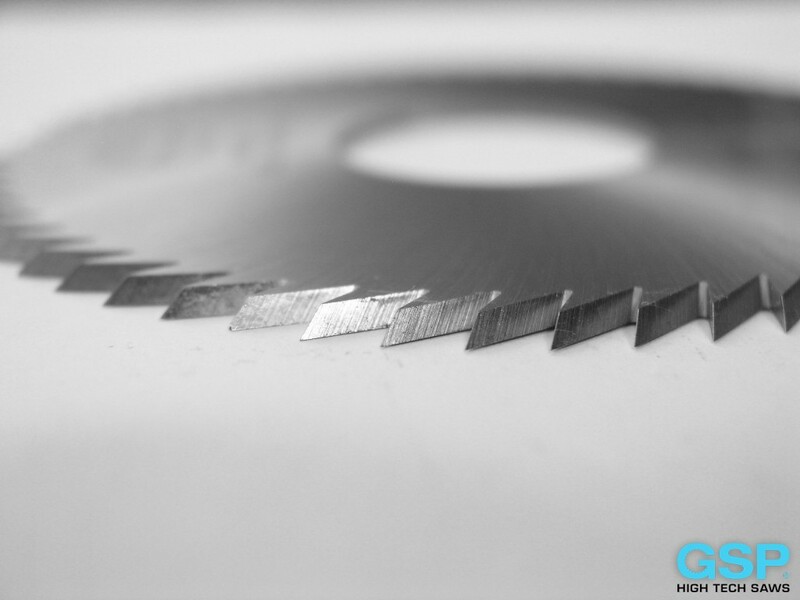 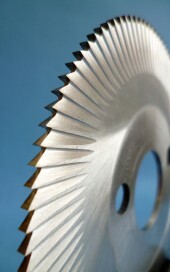 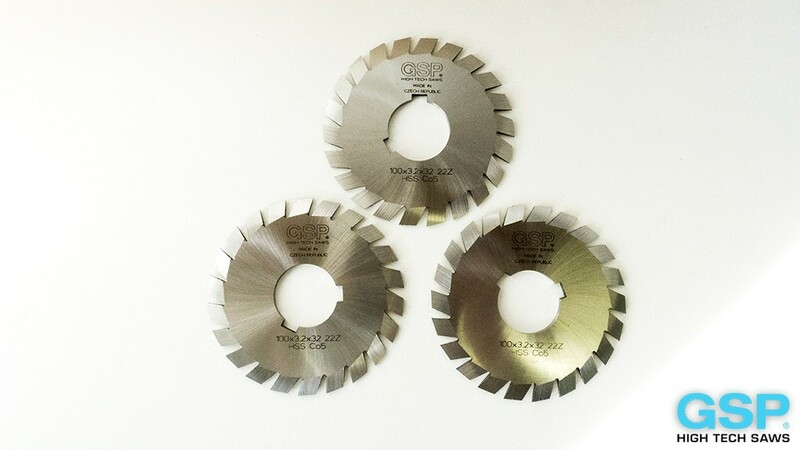 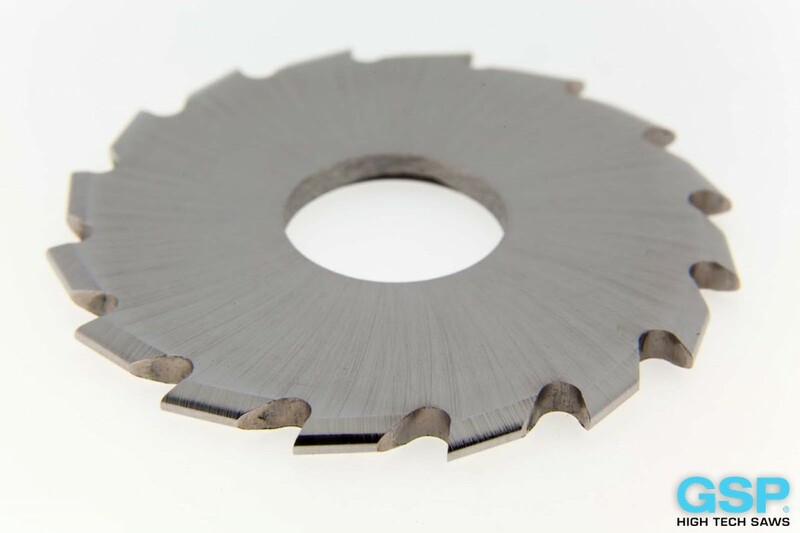 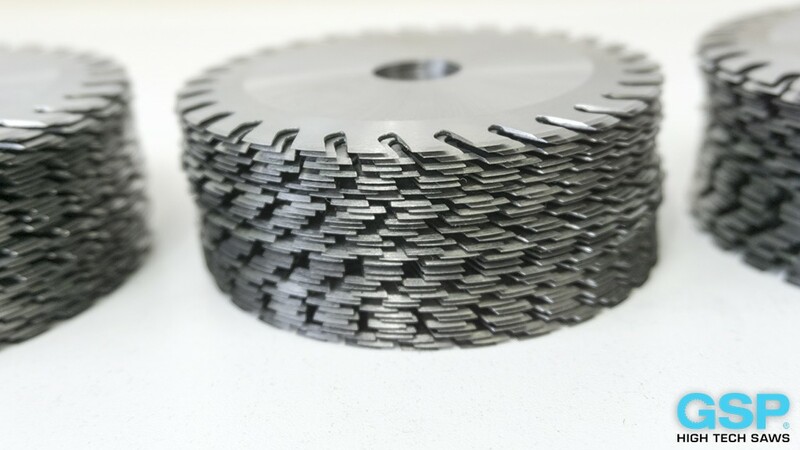 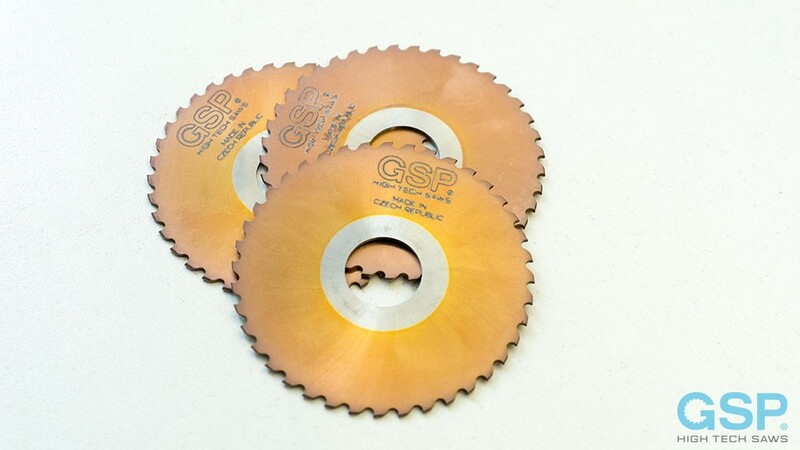 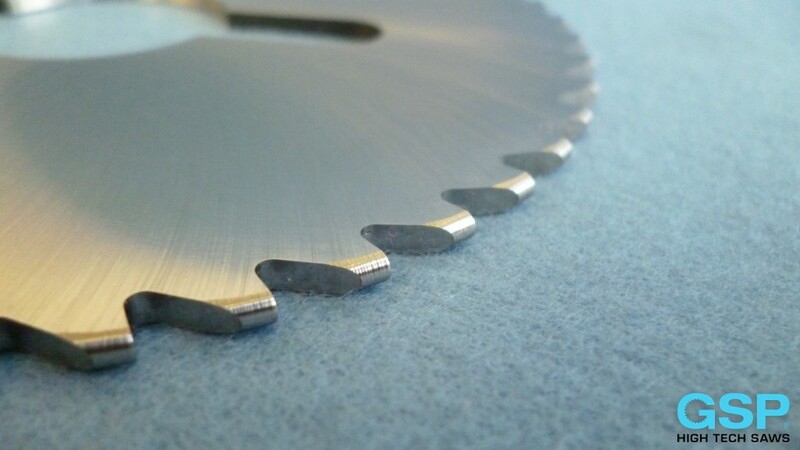 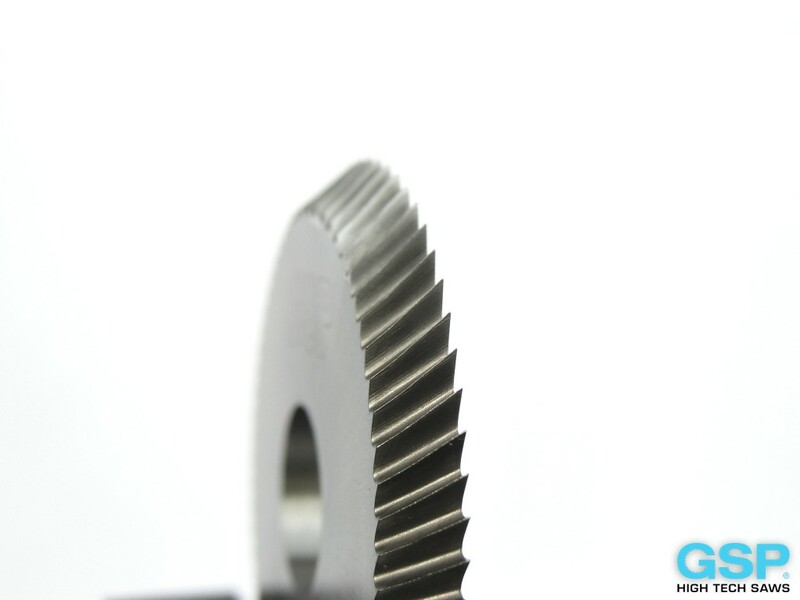 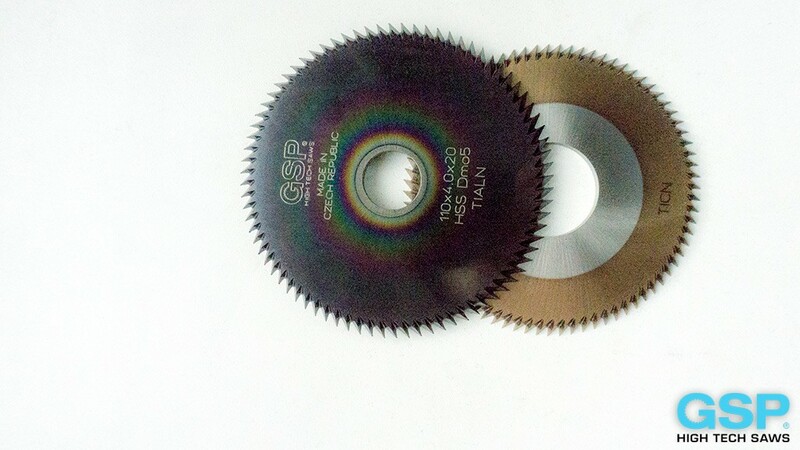 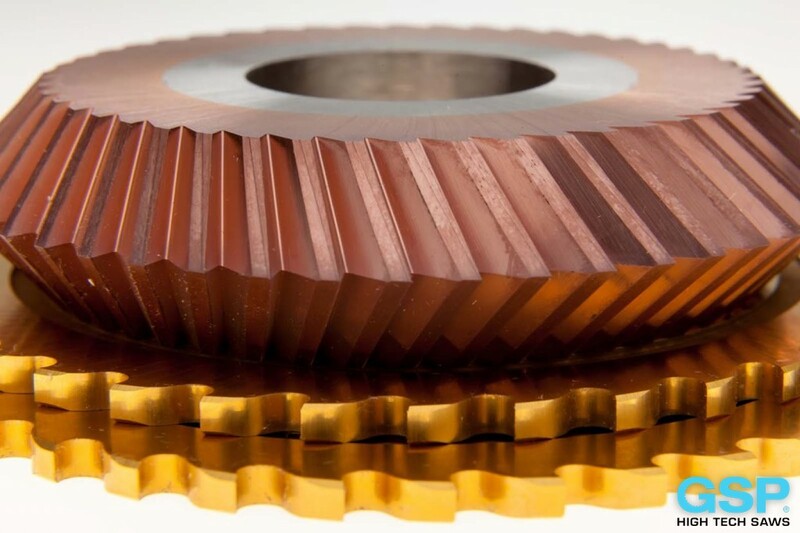 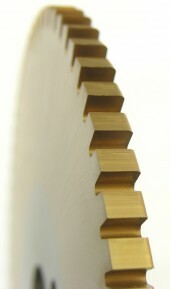 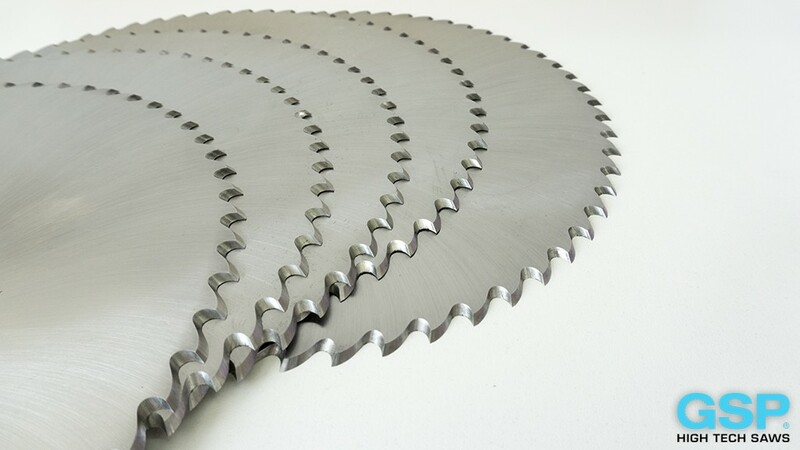 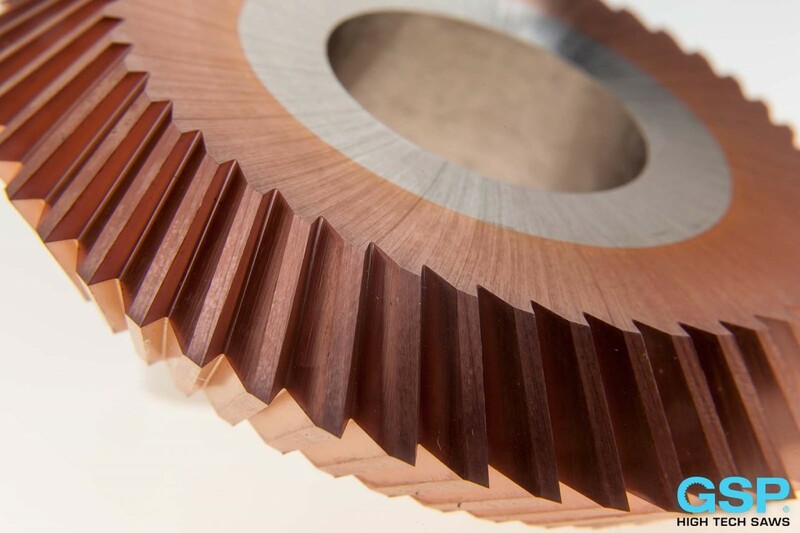 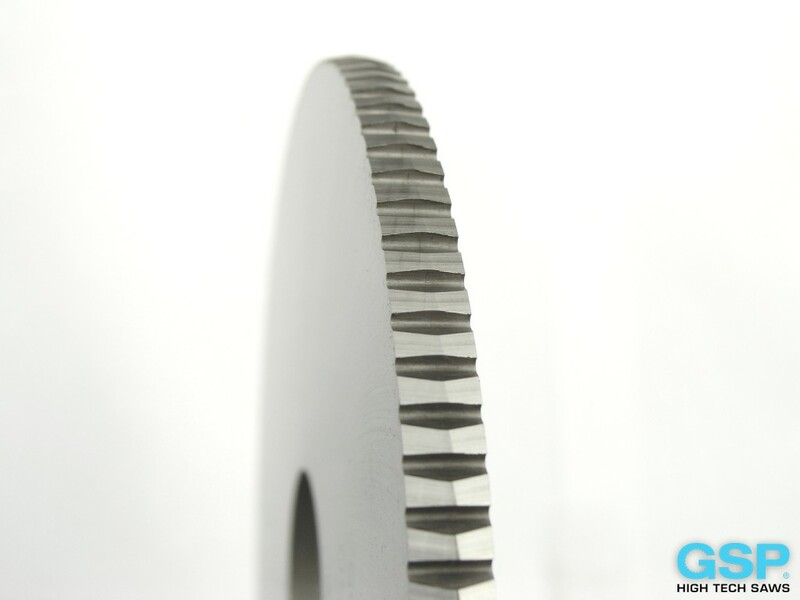 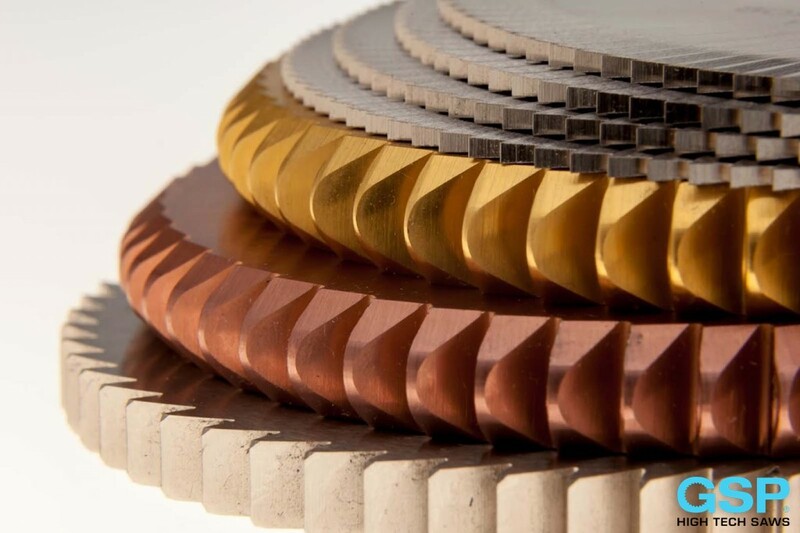 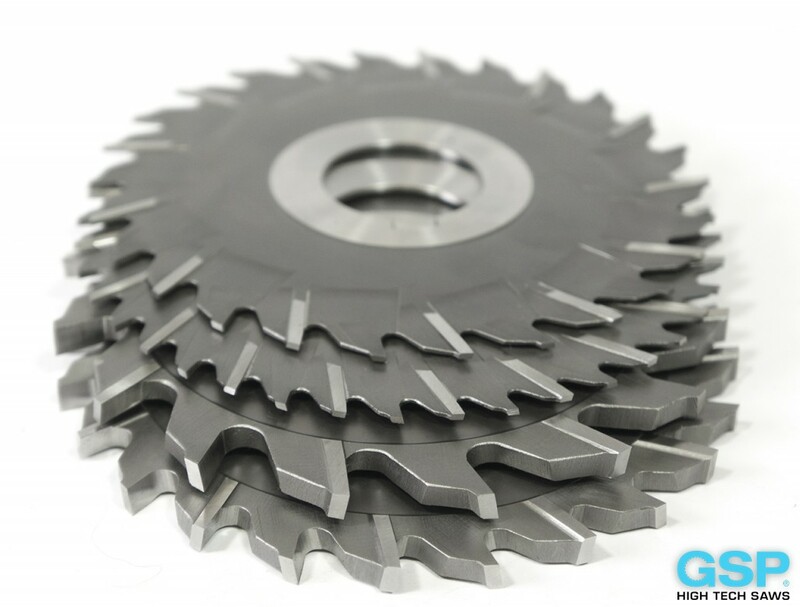 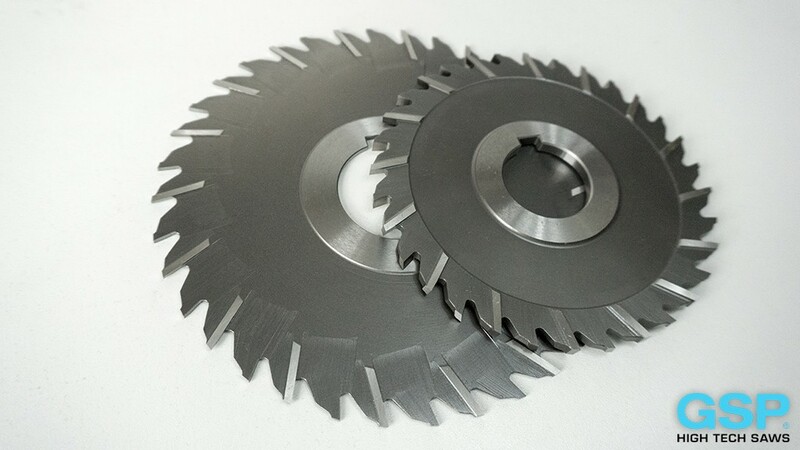 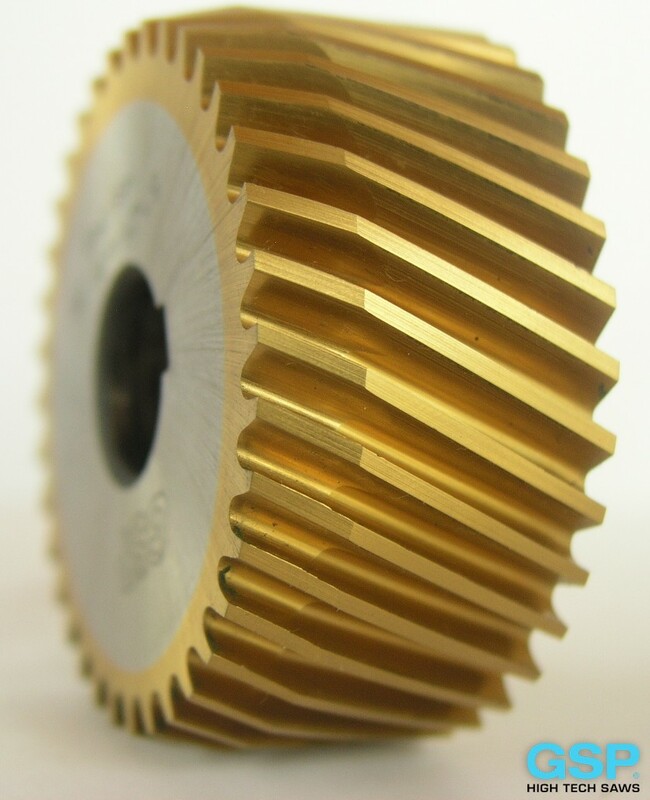 The examples of disc cutters and saw blades are only a partial overview of our manufacturing capabilities. 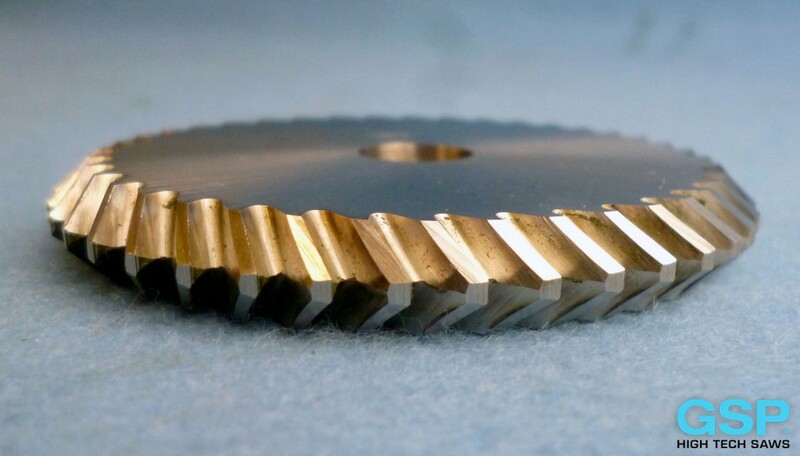 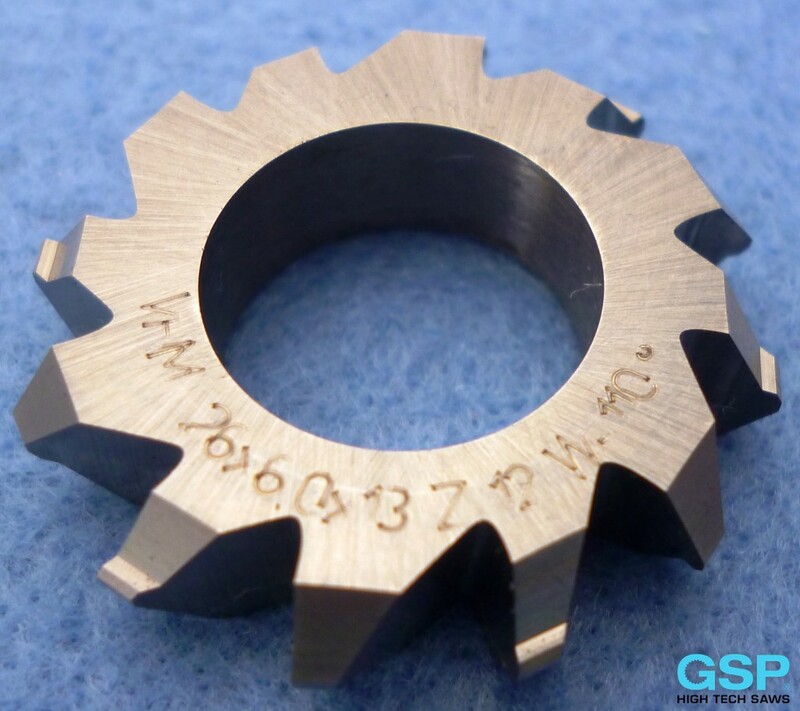 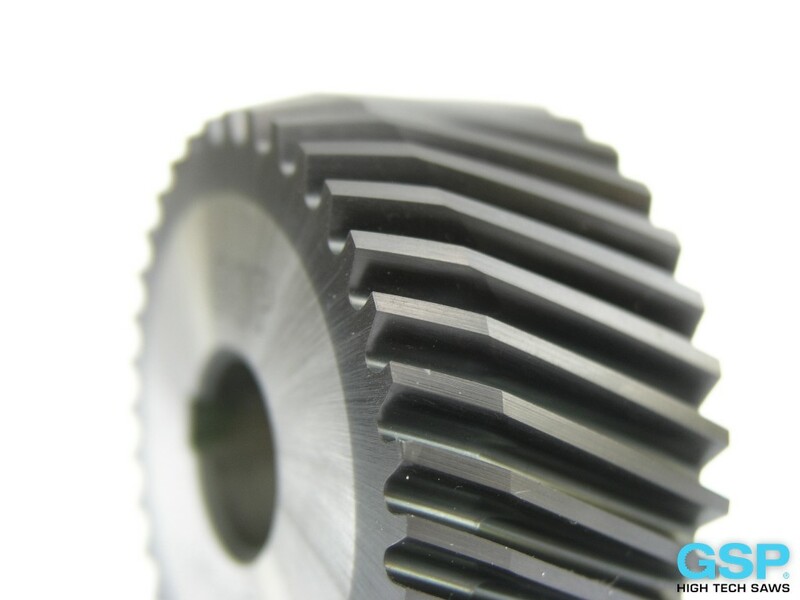 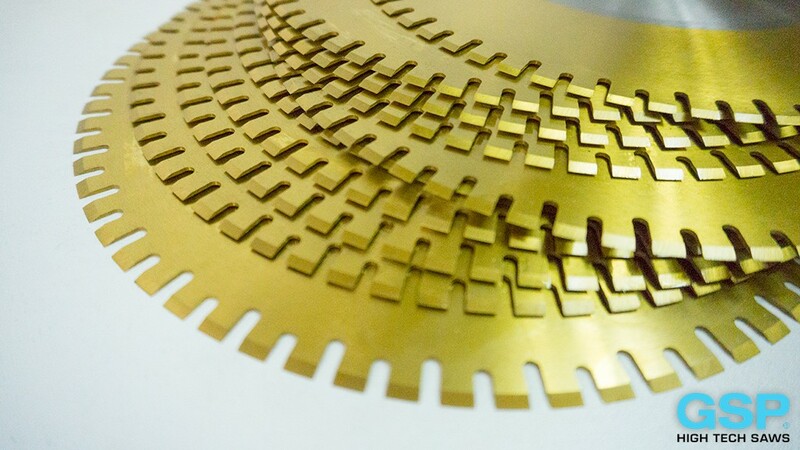 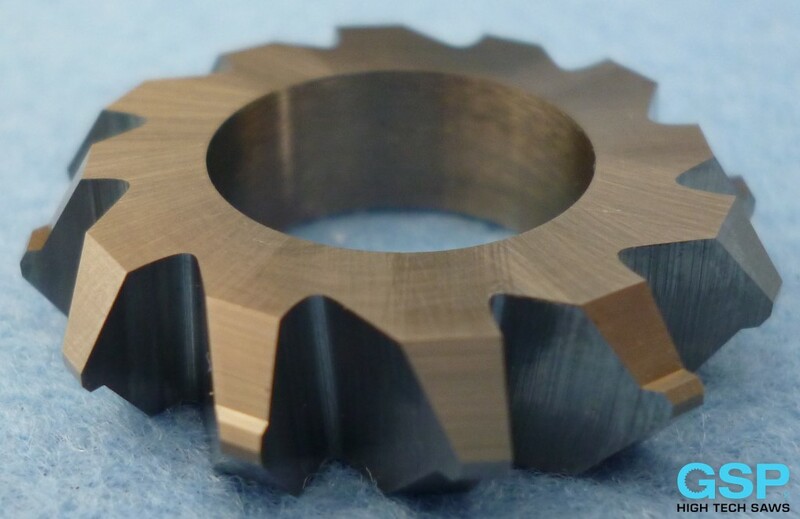 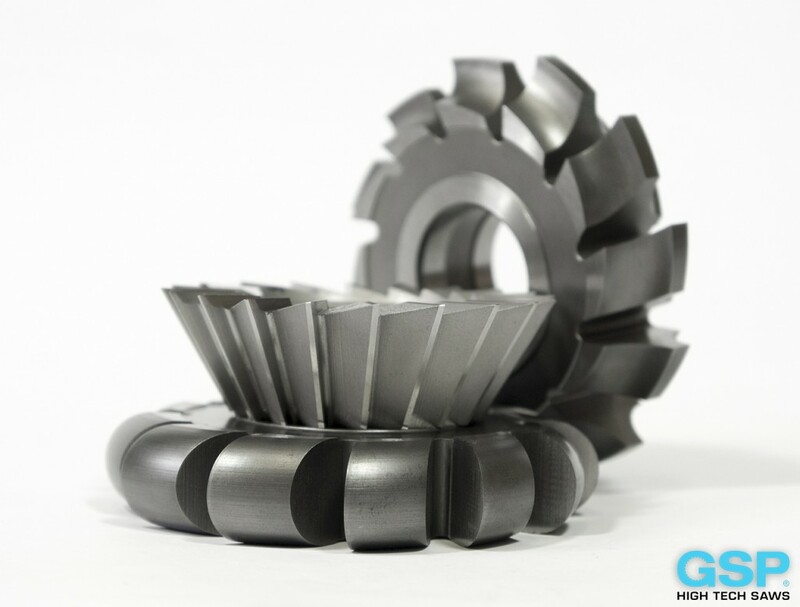 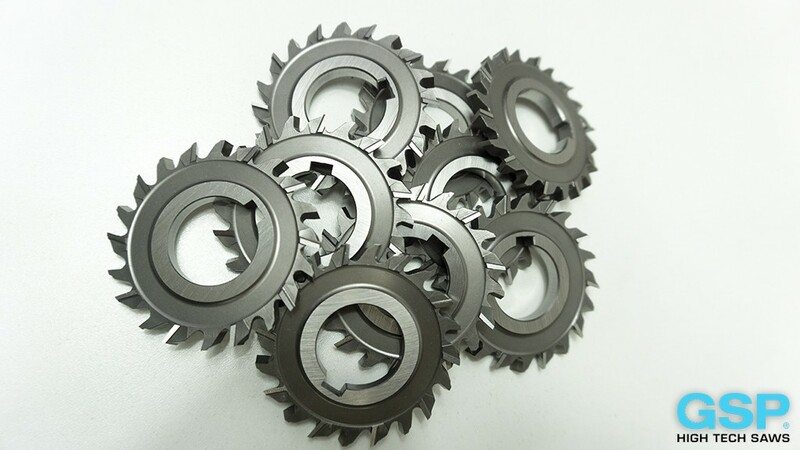 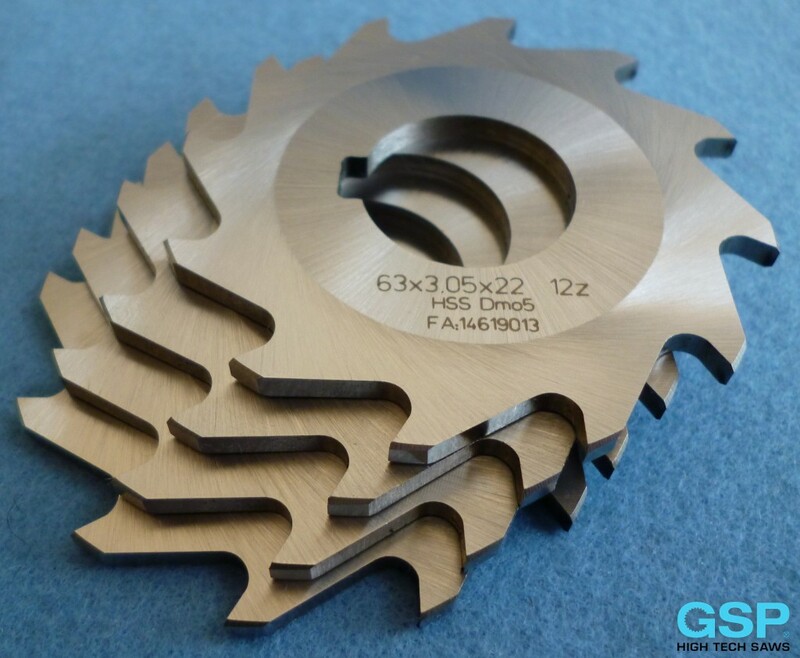 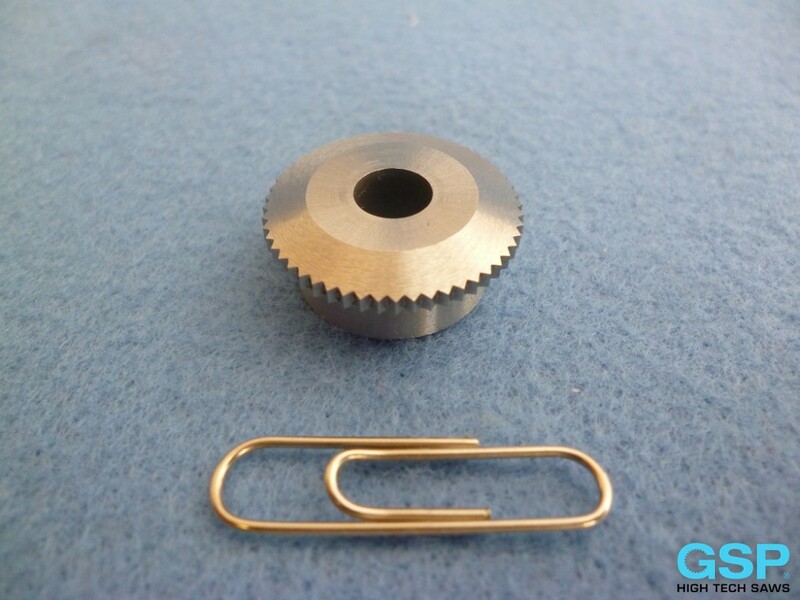 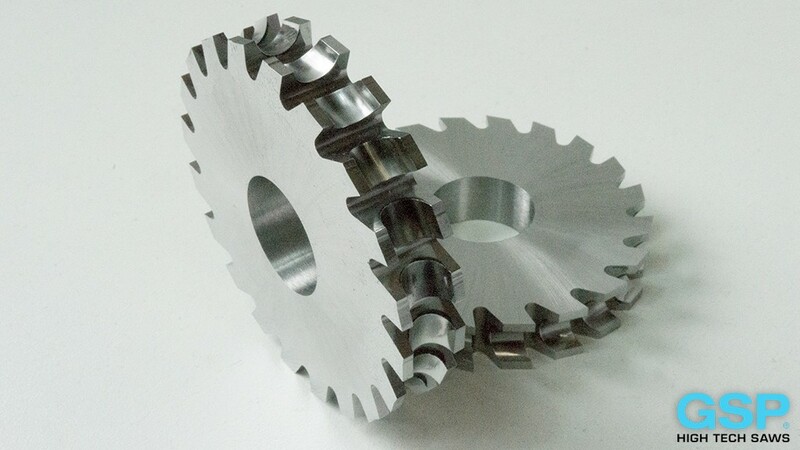 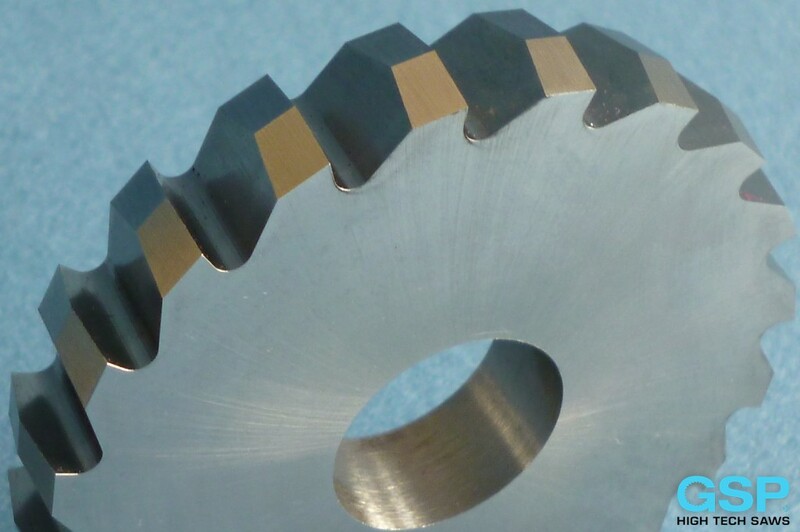 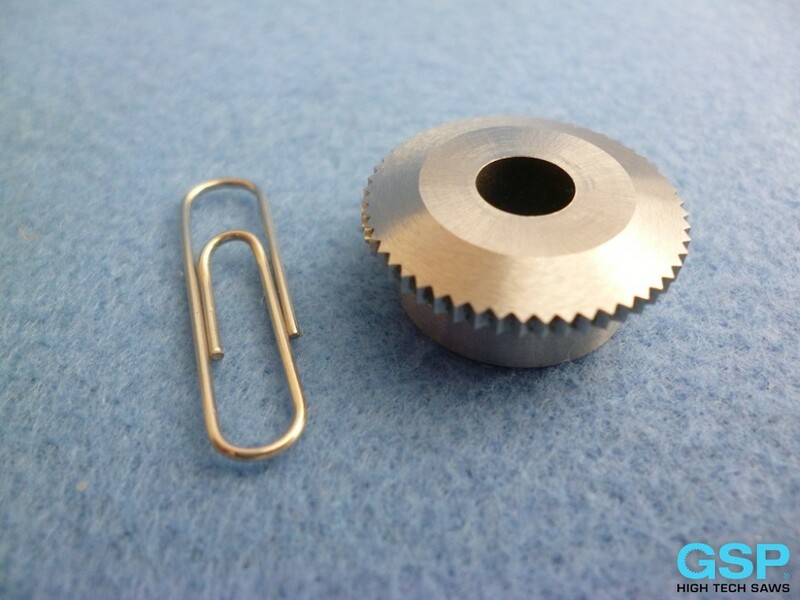 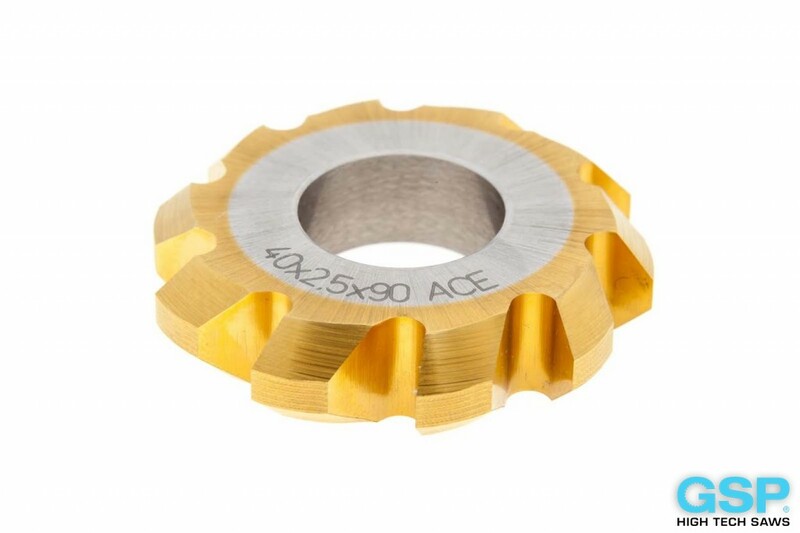 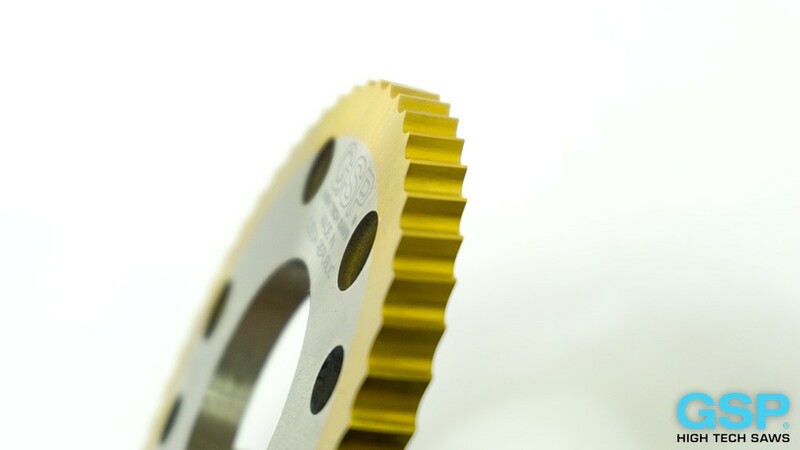 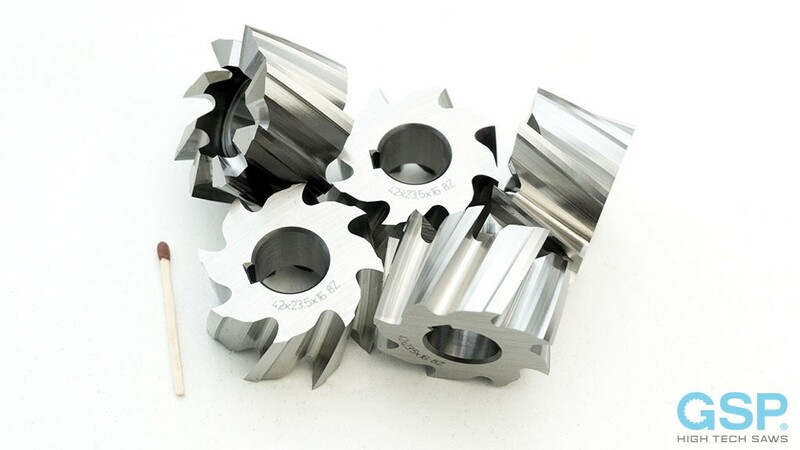 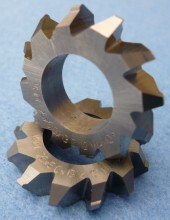 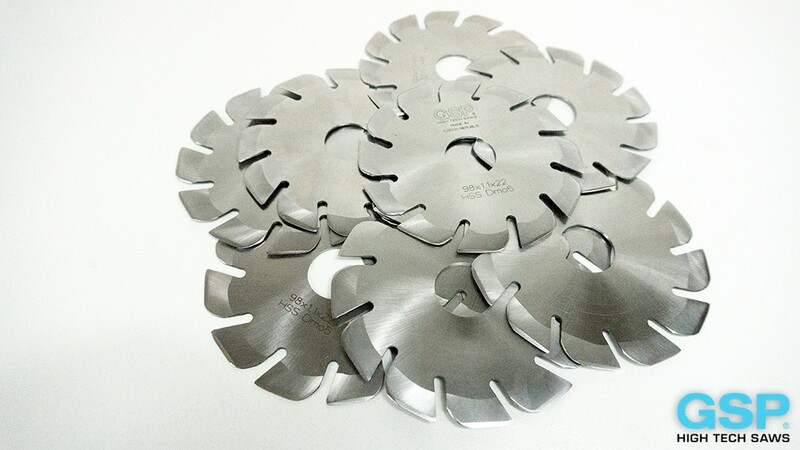 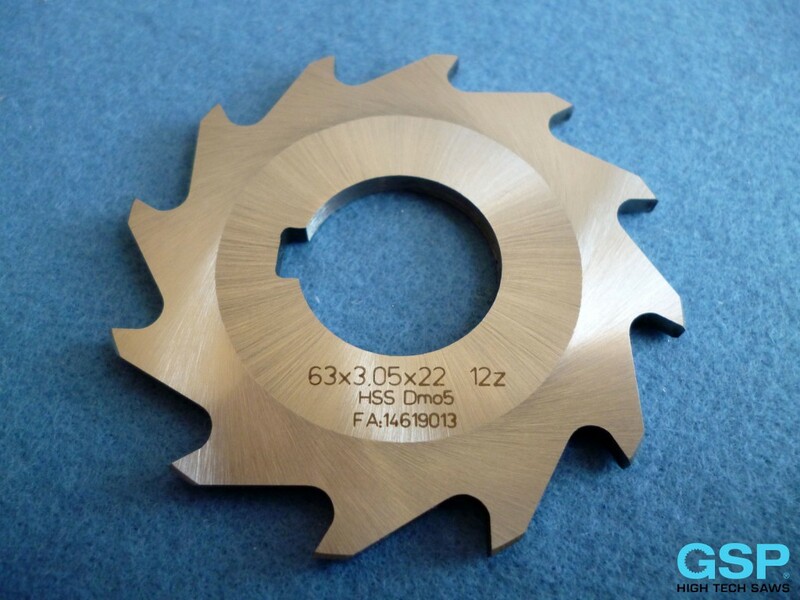 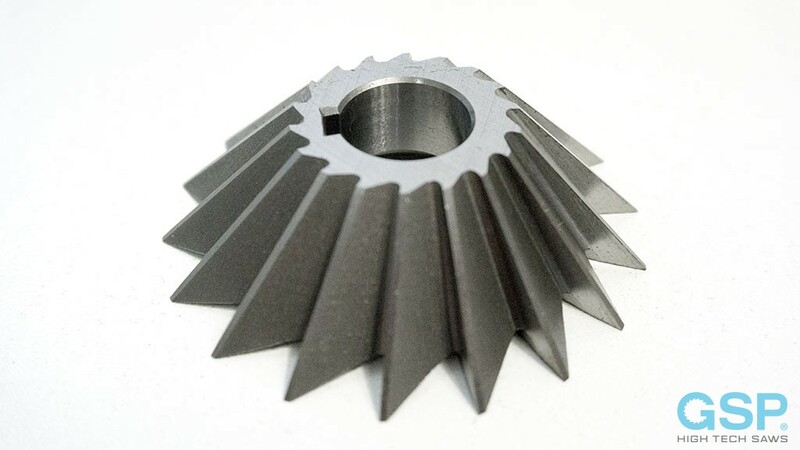 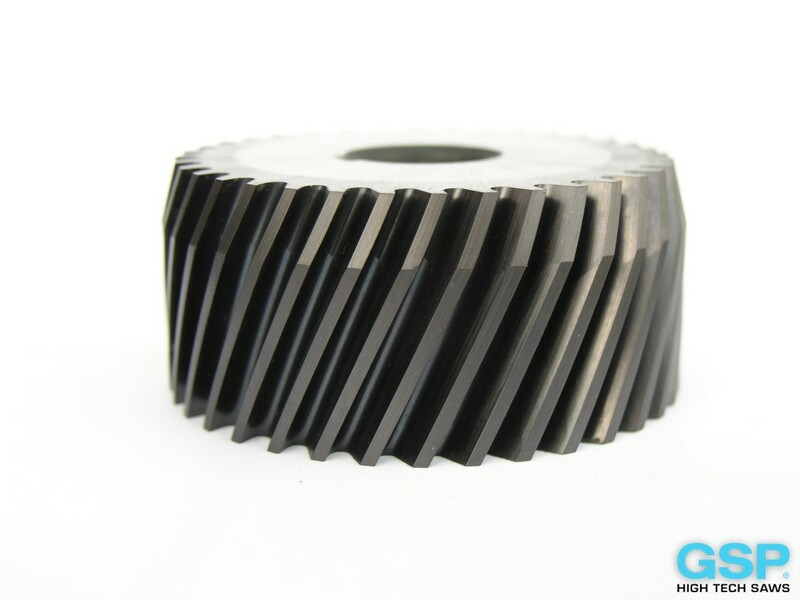 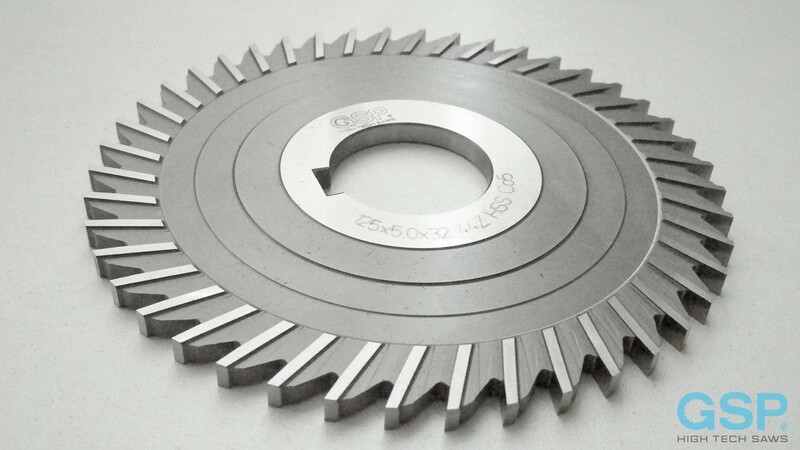 We will respond to the opportunity to produce for you based on your documentation as well as other tools, such as cylindrical cutters, disc cutters, milling semicircular convex, concave cutters, unilateral angular cutters, angular cutters frontal, bilateral angular cutters, etc. The video showing the solid carbide and HSS cutters you find on channel YouTube, or in our video gallery.